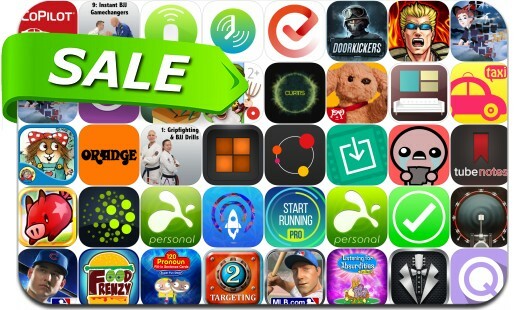 This app deal alert includes R.B.I. Baseball 15, Door Kickers, gTasks Pro, Mobile Mouse Remote, Splashtop 2 Remote Desktop, R.B.I. Baseball 14, Mobile Mouse Remote, Quiltography, Curtis, FlickPig, Shoot and Sell, Photophore Synth, Start running Pro and many others. Tiny Farm - Animals, Tractors and Adventures!